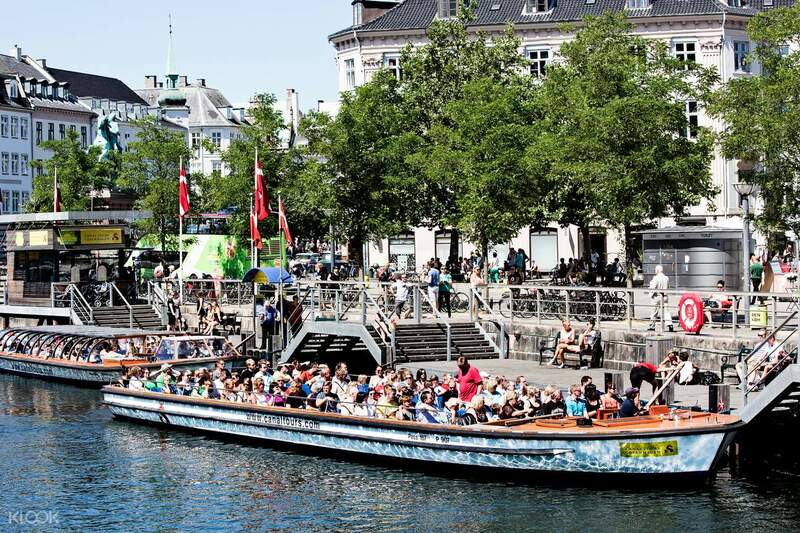 There’s no better way to explore Copenhagen than going on an exciting canal tour! 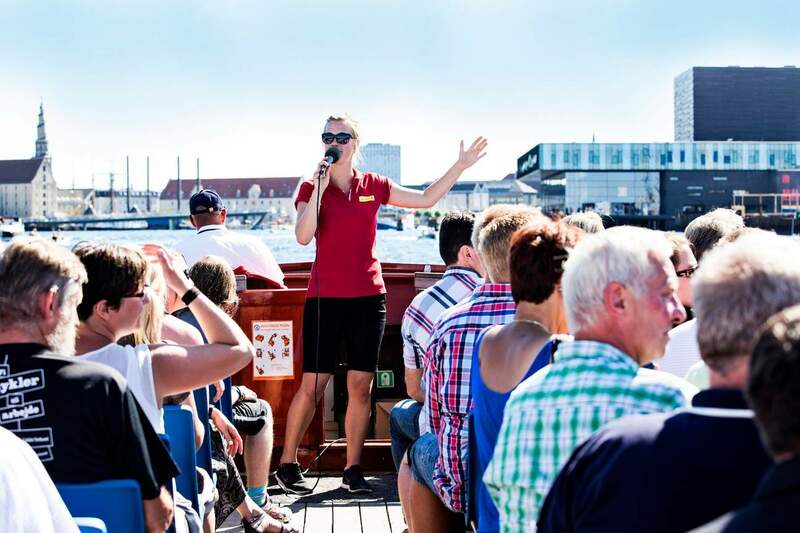 See the Danish capital from a new perspective as you sail along its harbor and pass through its idyllic canals. Witness the city’s historic churches, breathtaking castles, old listed houses, and of course, its best sights and attractions with your friendly and knowledgeable guide providing you with interesting facts and trivia about each landmark. 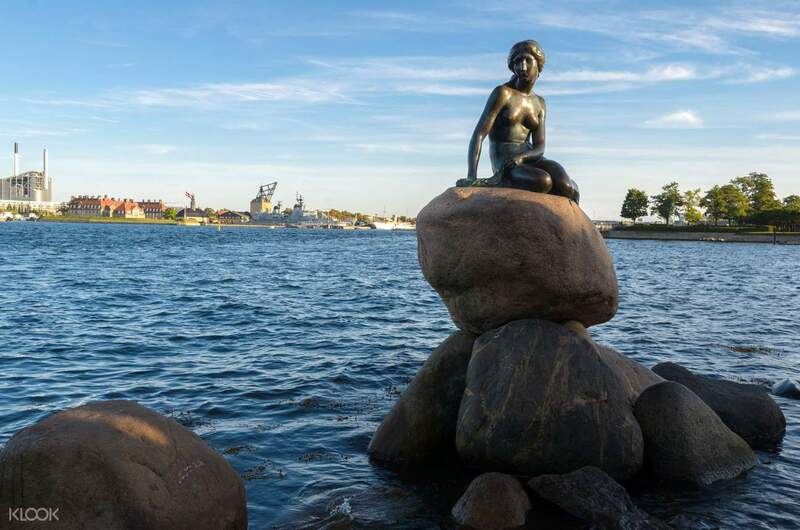 See the Copenhagen Opera House, Amalienborg Palace, Christiansborg Palace, the Black Diamond Library, and the Little Mermaid statue along the way and marvel at their unique design that is continuously marking prominence throughout the world. 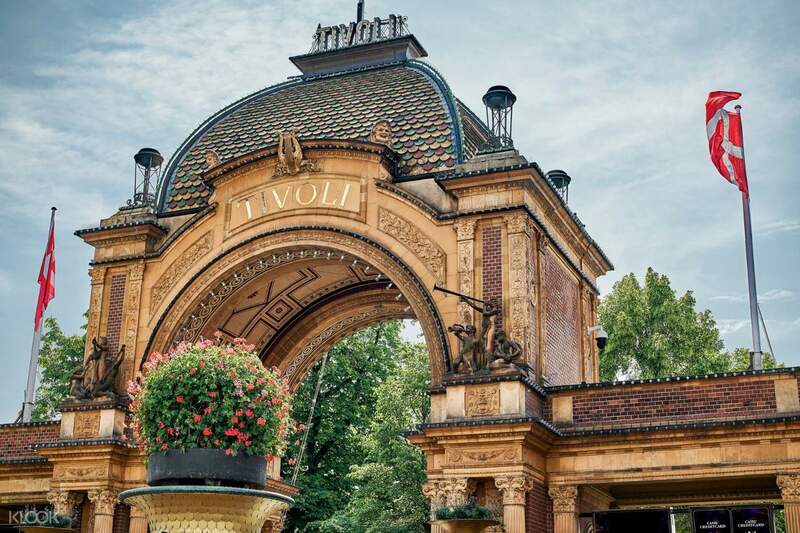 Don’t forget to get your admission ticket to the famous Tivoli Gardens right after the tour - skip the long lines and have the time to explore the amusement park at your own pace with your free admission ticket included in the package! 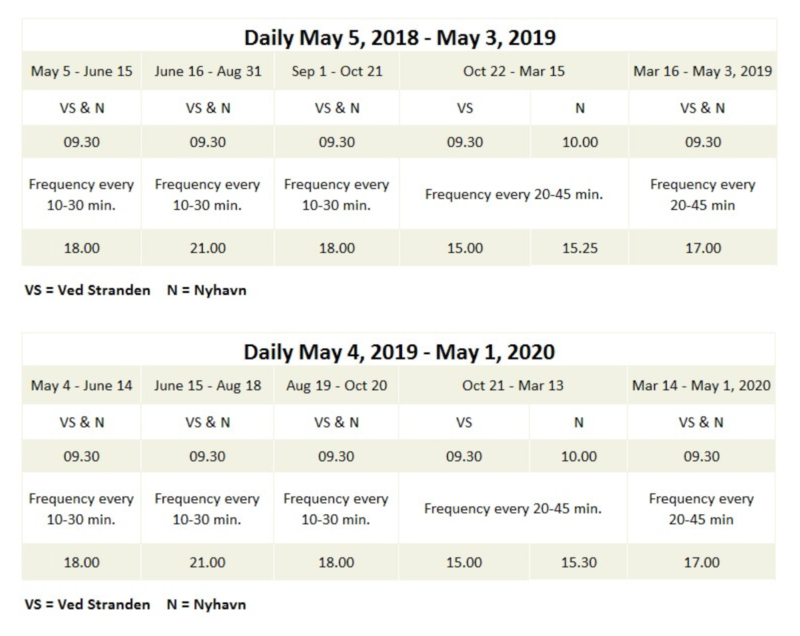 Make your trip to Denmark more memorable when you take on this one-of-a-kind adventure in the city of Copenhagen.